That’s incredible how the look a lot more elegant than simple espadrilles! Ahh love them so much!!! ahhh they are absolutely stunning!!!! OMG I have been lusting after these for too long, love them!!! truly magnificent! A classic buy that you won’t regret my dear! Excellent! What a great BUY!!!!! I am sure you will come up with very nice outfits, and very Chanel Chic!!!! Kisses and have a good weekend my sweet Bittersweet!!!! Beautiful pictures ! 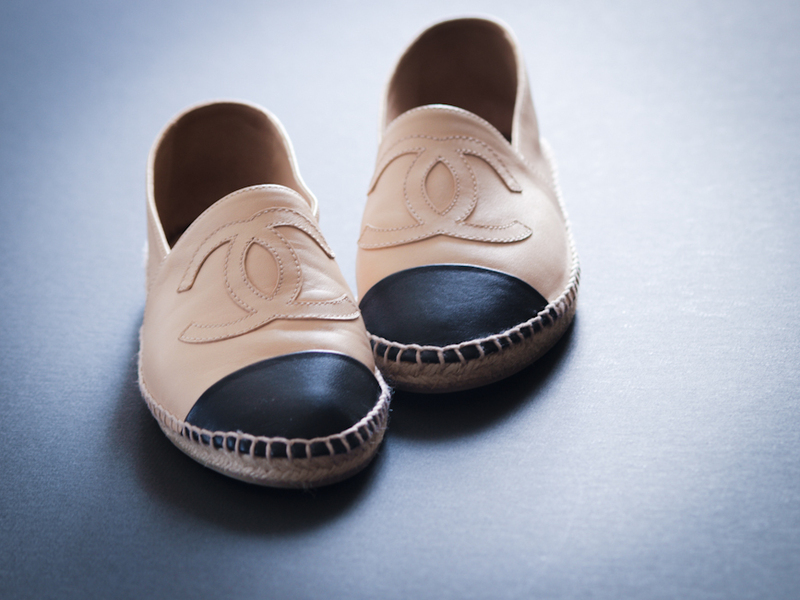 Your Chanel espadrilles are gorgeous ! I’m usually a 7.5, would I size up tons 39? I’m usually a 7.5, so would I size up to a 39? i’m on the wait list for the all black one’s. i hope they are as comfortable as they are soft.